Hi, my name is Karen and I’m the face behind Neddynibbles. My range includes coin purses, sunglass pouches, pencil cases, aprons, makeup bags, shoulder bags and little crocheted snowmen at Christmas time. I live in beautiful Perth, have been married for 30 years and am the mother of 3 adult children. 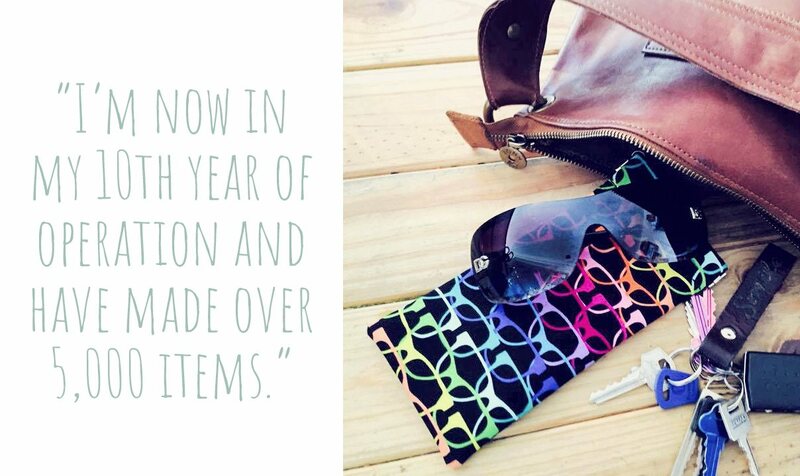 I first started my business in 2008, which means I’m now in my 10th year of operation and have made over 5,000 items. 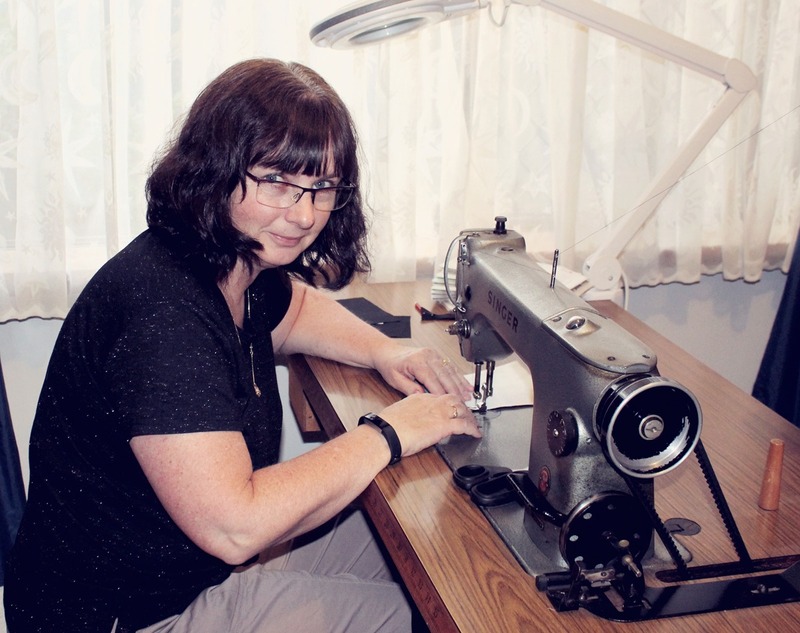 I am very fortunate to be able to run my business full-time and being my own boss allows me the flexibility to sew every day or pop out for lunch with my husband who is also home full-time. 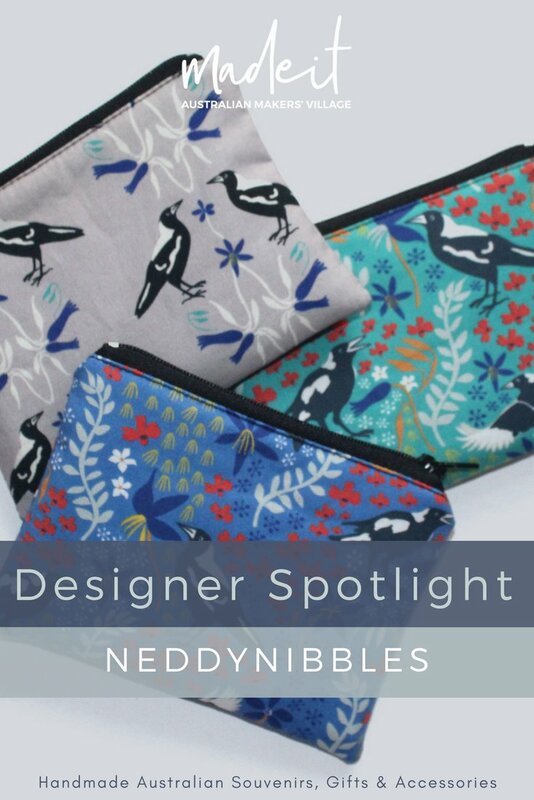 We are planning on travelling overseas soon so the money I earn in my business goes into our holiday fund, so if you’ve bought a Neddynibble’s item, you can know you’ve contributed to our holiday adventures. 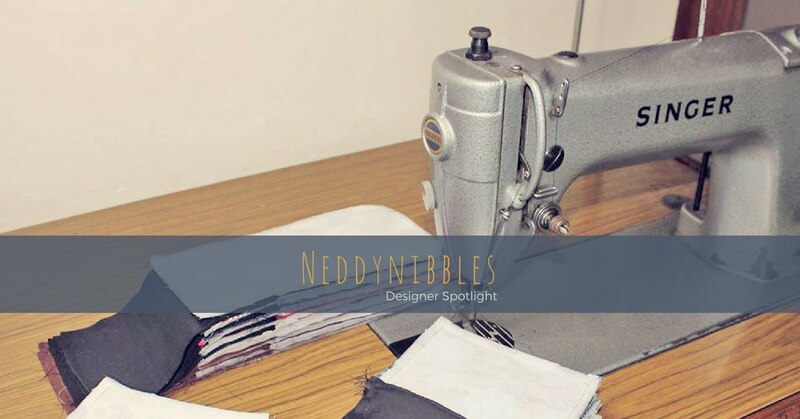 When I first started Neddynibbles I had a cheap portable sewing machine which I had on a trestle table in our family room. This was very disruptive for the whole family and I was restricted to sewing when everyone was out or in their rooms. After wearing out 3 little sewing machines, I was lucky to be given my mother’s 1968 Singer industrial machine which is an absolute dream to use. I first started using it when I was in primary school and remember being told off in sewing class at high school because I was sewing too fast, but that was what I was used too. Last year my daughter bought her own home so I’ve now moved into her room and having my very own space is amazing. I can finally get organised and have more places to hide all the fabric I can’t stop buying. I am totally addicted to purchasing gorgeous fabrics and now have an amazing collection. 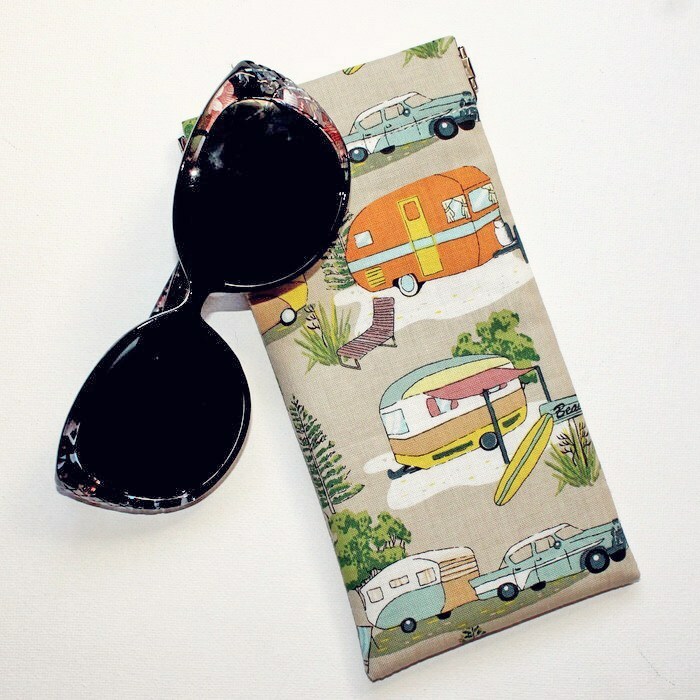 My favourite at the moment has a lovely magpie print which I’ve been using to make sunglass pouches and coin purses. 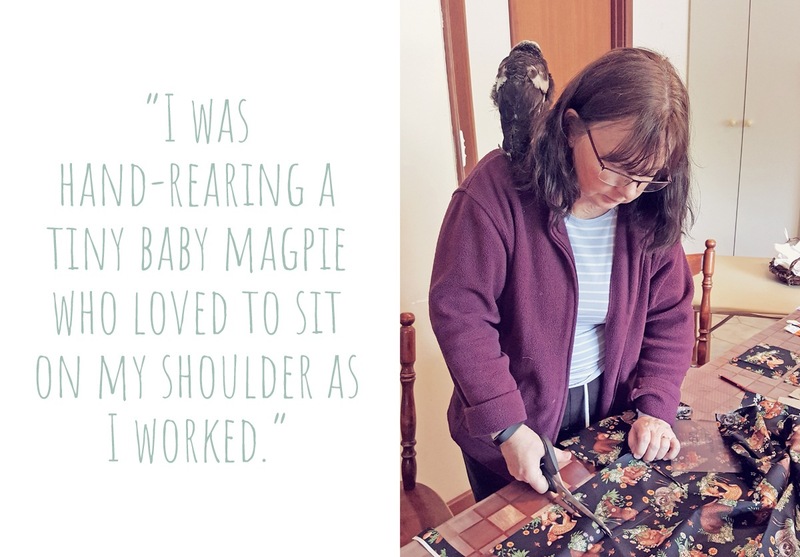 At the end of last year I was hand-rearing a tiny baby magpie who loved to sit on my shoulder as I worked. We’ve been hand-feeding the local magpie family for over 15 years and I’m totally in love with them. In fact, I love all Australian native animals, birds and flowers and I believe Aussie souvenirs should be made in Australia, not overseas. 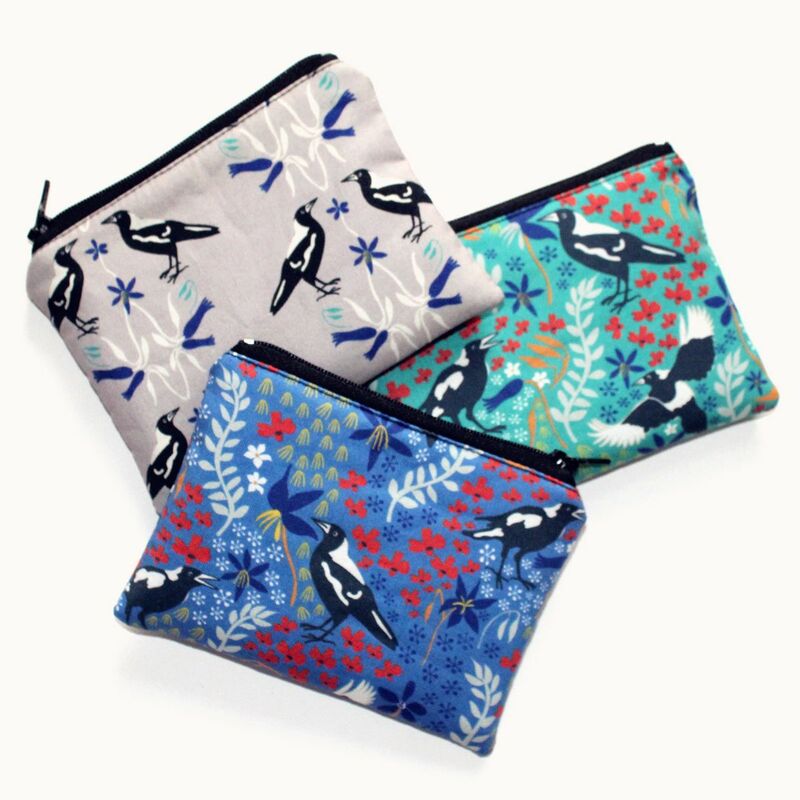 I make sure I always have a nice range of souvenir items available in my Madeit store, and the magpie print is a great example, although it’s popular with Aussies as well. Most of my items are made with my trial and error style of designing. Many of my items are from suggestions from customers and I plan how to make them in my head while out on my morning walk. Sometimes I can think of new item and make it within a day, other items can take much longer to get out of my head and onto the sewing machine, but if I’m not happy with the end result I keep working on it until it is perfect. I am very fussy with my sewing and if it isn’t perfect it doesn’t leave the house. I’ve always been a creative person. My mum taught me to knit and crochet when I was 4 years old and I’ve been making things ever since. I’ve dabbled in jewellery making, rock polishing, paper tole, card making, macramé, etc. 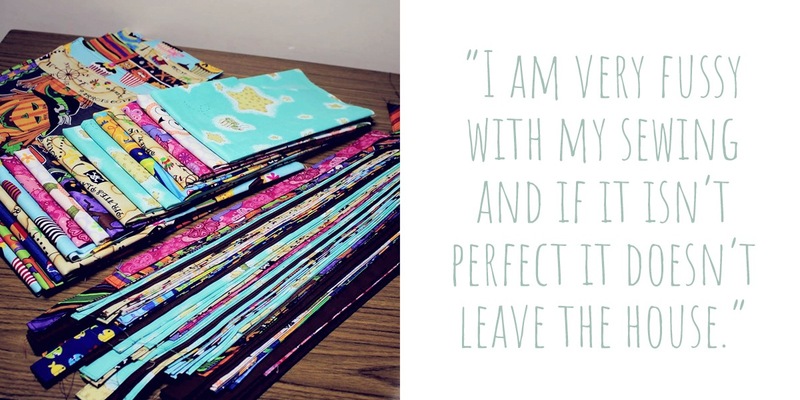 all my life, but chose to build my business with my love of sewing. 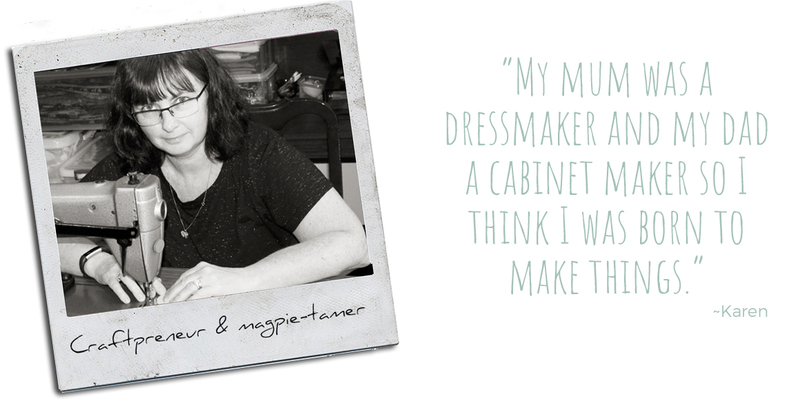 My mum was a dressmaker and my dad a cabinet maker so I think I was born to make things. 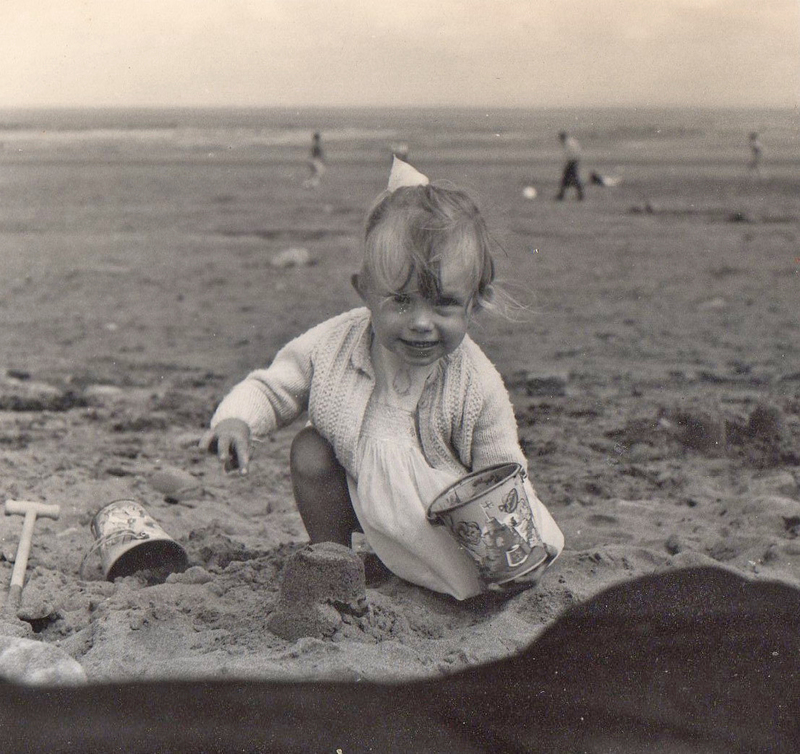 One of my earliest creations was my first ever sandcastle on a beach in England, just before we emigrated. Our family came out to Australia in 1967 as ‘10 pound poms’ when I was 3 and my grandmother gave me a little panda who I named Neddynibbles. This is where my business name originated. 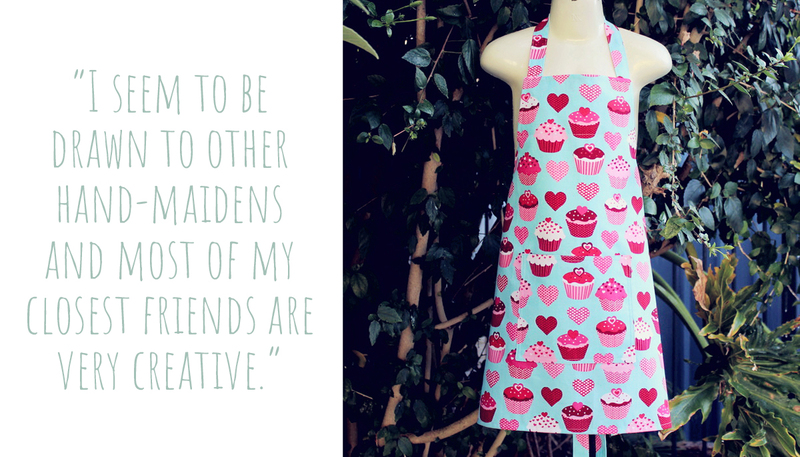 As making things has been a huge part of my life I seem to be drawn to other hand-maidens and most of my closest friends are very creative. I was one of the founding members of a pop-up shop in Perth where we opened and ran 10 shops over a five year period selling only hand-made items. I also attend local markets in Perth and love meeting my neighbours and being able to share hints and tips with them. I joined Madeit in 2011 where I’ve now sold 243 items. I love how we are a community of like-minded individuals where everyone goes out of their way to help each other create their own successful online businesses.